How do you Apply your Favorite Color if they are Dark or Bold Colors? 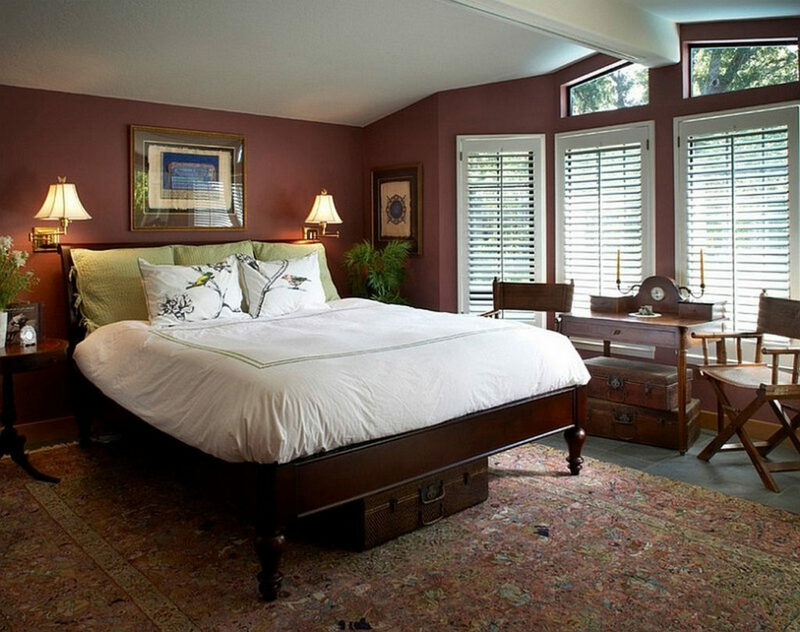 Sleeping beauty can be achieved if the atmosphere in the bedroom is calming visually as well. 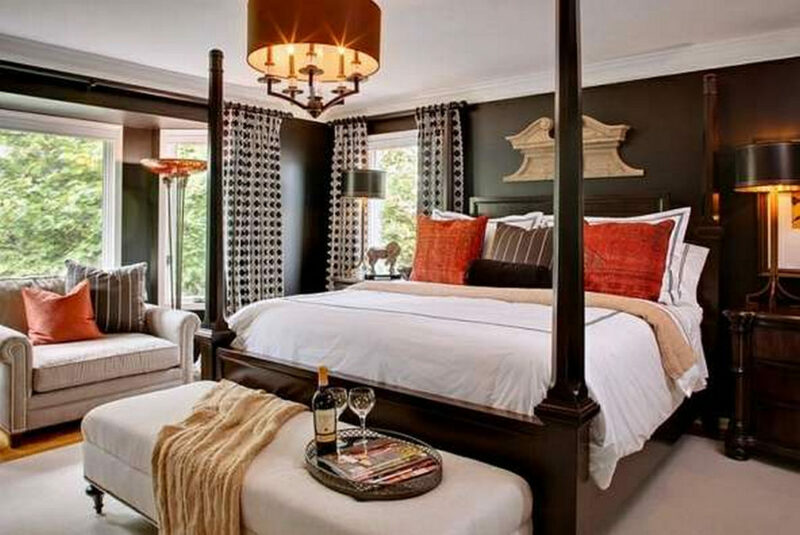 One element in creating such an atmosphere is the use of the bedroom color schemes. From walls, ceilings, floors, furniture, and even the sheets as well as various accessories in the room play a role in creating bedroom colors. Based on a theory, colors that can make the mind more relaxed are colors such as light blue, light green, and also white and natural colors such as brown. 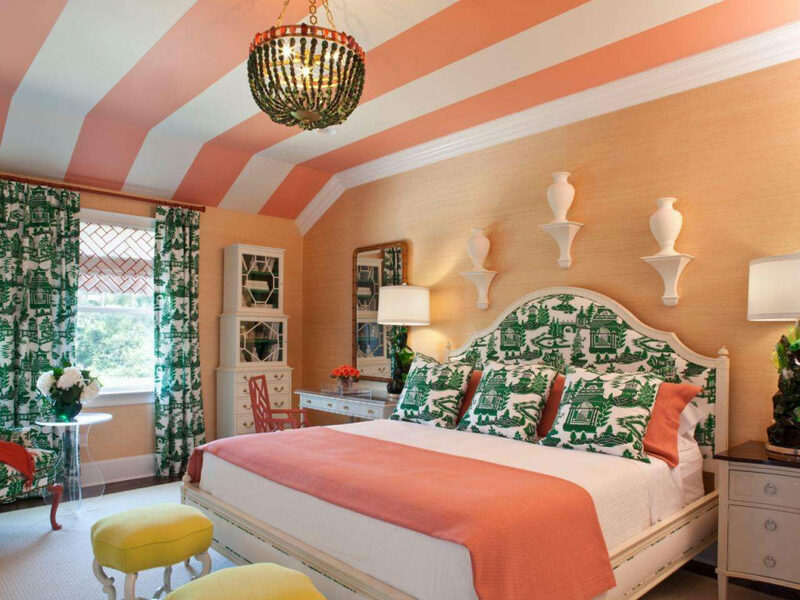 However, that does not mean that all bedrooms must be covered with these colors only. What if the choice of color according to the theory is precisely contrary to your personal taste in color? If forced, surely you as the occupant of the bedroom feel there is something lacking. You may actually not feel at home in the bedroom and relaxation cannot be optimal. The enthusiasts of bold color schemes like red, orange, fuschia and also fans of dark colors like black are allowed to apply their favorite colors into the bedroom. 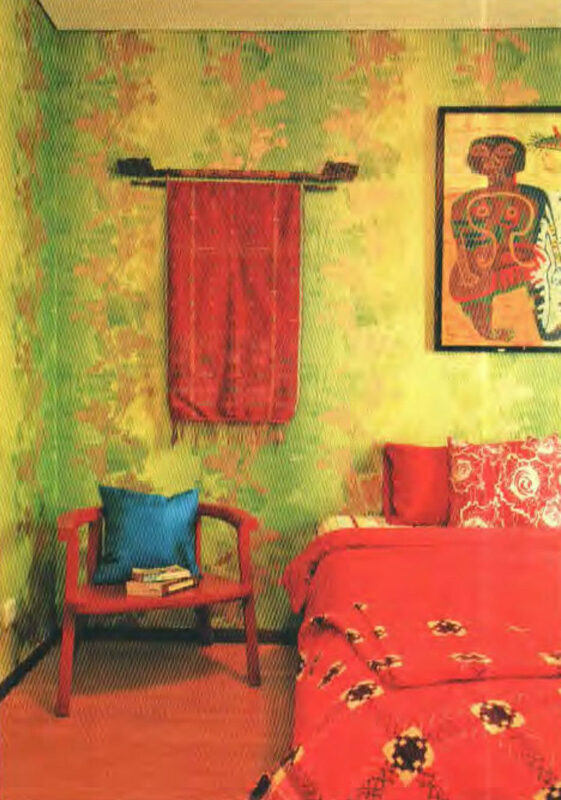 But, it takes the right amount of color to make the bedroom comfortable to look at, although still using those colors. After all, the master bedroom is often occupied by 2 people who have different tastes. How you can compromise your tastes is important in order to create harmony. Here are some tips. 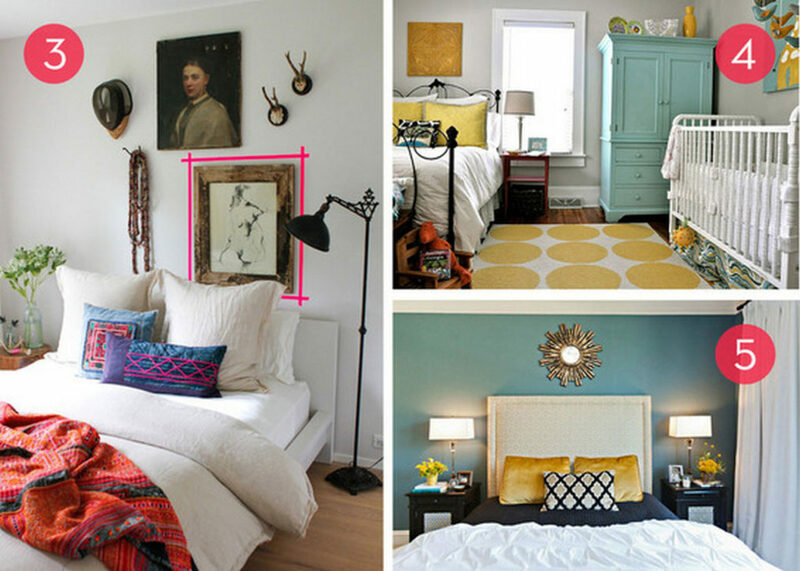 For the dominant color, use a portion of 60 percent in the entire space. Then use 30 percent for secondary colors, and 10 percent for accent colors. Favorite colors that include bold colors or dark colors should be applied as an accent color that only consists of 10 percent of the area in the entire room. In that way, the strong colors do not appear excessive. Favorite colors can be added to the bedroom interior detail elements, on a piece of bedroom furniture that is catching attention, or on the awesome artwork on the bedroom wall. If you calculate the percentage of color is still troublesome, look for the favorite color match with neutral colors schemes. Almost all colors will be matched in a neutral color like white, light brown, or cream. White is the safest choice plus the current color trend. Any color will stand out when paired with white. 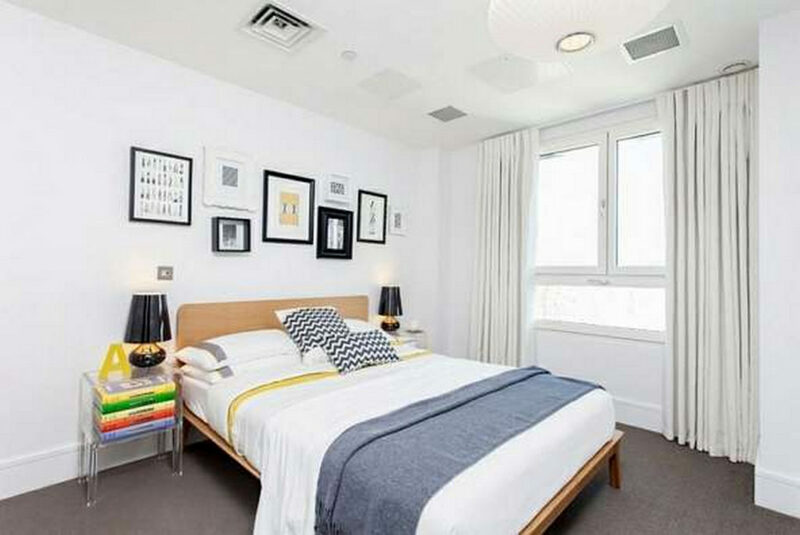 Anyway, white made a bedroom feels spacious and light. 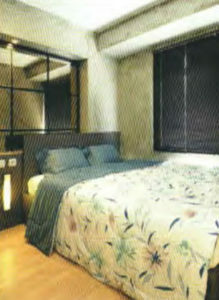 The main activity in the bedroom is resting on the bed. Just before falling asleep or waking up, you’d better look at colors that are not tiring to the eyes. If you want to apply bold or black colors, it is recommended in fields that do not directly look when you are lying in bed. Please brush your favorite color on the back wall of the headboard or on the floor like a carpet, for example. Even the most contrasting colors will become softer with some living plants in the room. No need to worry about the fact that live plants emit carbon dioxide at night because the amount is very small. Precisely live plants can improve the air quality in the room such as maintaining moisture and absorbing toxic substances in the air. Most importantly, make sure the bedroom has adequate air ventilation. Everyone has their own taste and it is highly recommended to express what they like, especially in the bedroom which is very personal. 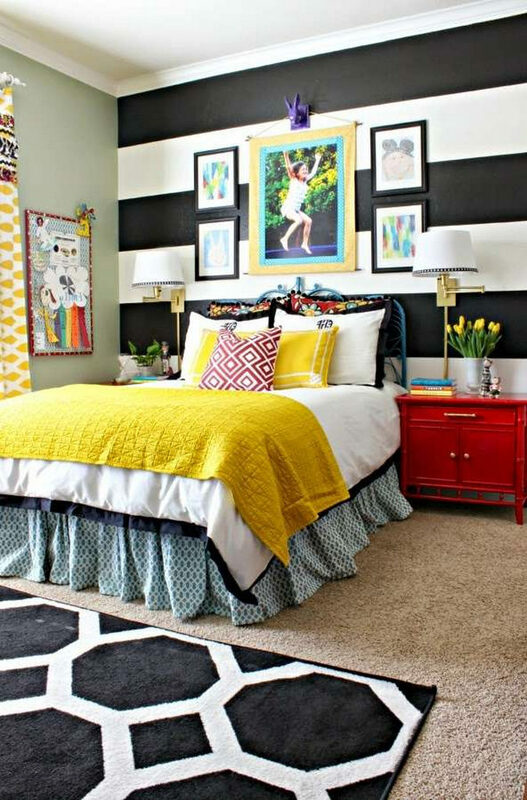 Paint your bedroom in your own style! In addition to the assumption that dark colors can create a congested and narrow impression, there are many other impressions that can be raised from this color schemes. Colors that include dark are black, dark blue, dark brown, and dark gray. If it is applied to the bedroom wall, these impressions can also arise. Soothing dark blue can make the body and eyes want to rest immediately. Like a dream. The subconscious is associated with dark colors like dark blue and dark green. These colors in the right portion can bring you to dreamland. Some other functions of the bedroom are to contemplate. 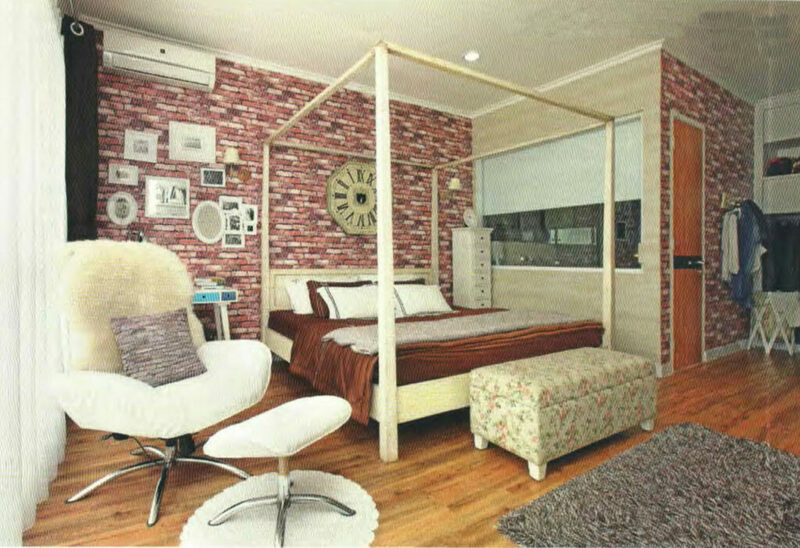 This atmosphere is also suitable for people who have a hobby of reading with a calm atmosphere. 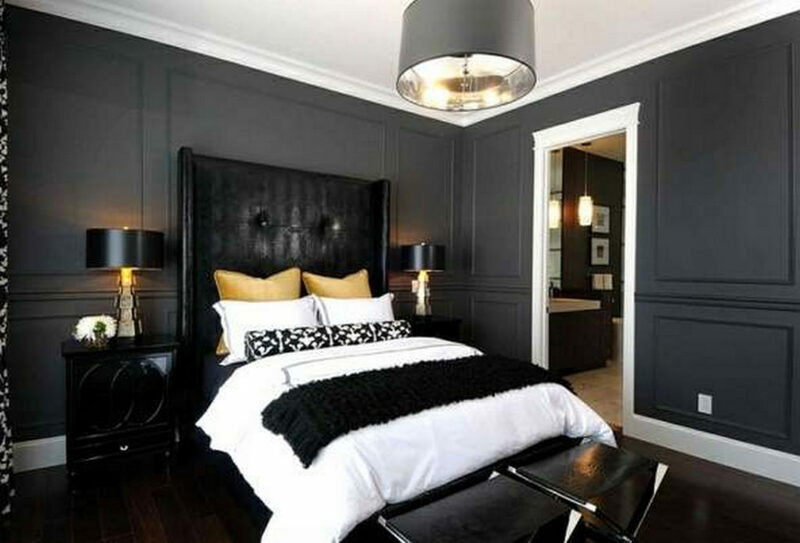 Dark colors make the bedroom always like night, bring your mood to express love to your partner. The dim atmosphere reminds you of parties or watching movies. Add gloss accessories to strengthen this glamorous impression. Pair bold colors with neutral colors like white, beige and light brown so that the whole bedroom is still comfortable to look at. 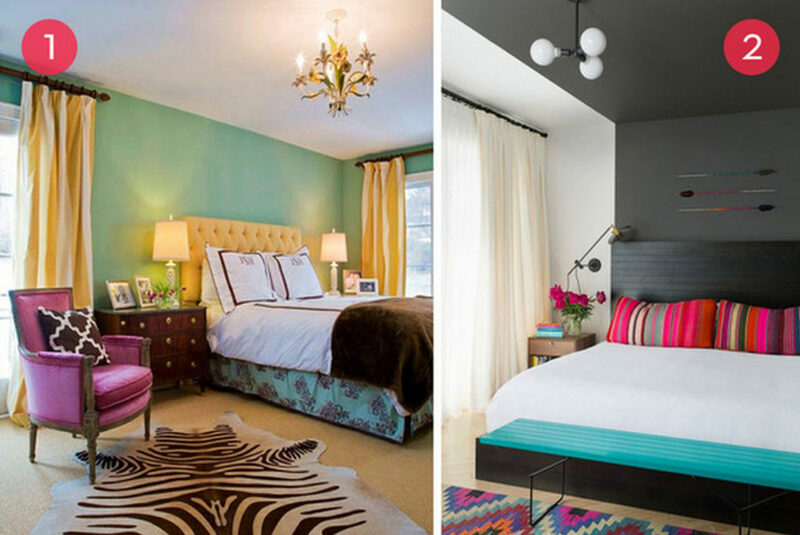 Don’t be afraid to apply your favorite color in the bedroom. As the most private place, the “ideal” bedroom is surrounded by its residents’ favorite objects. So, if you like to have all of these magnificent photos about How to Arrange the Right Bold Color for Bedroom Paint Colors, click on save button to store the images to your computer. They are available for down load, if you appreciate and want to grab it, simply click save badge in the article, and it will be instantly down loaded in your computer. 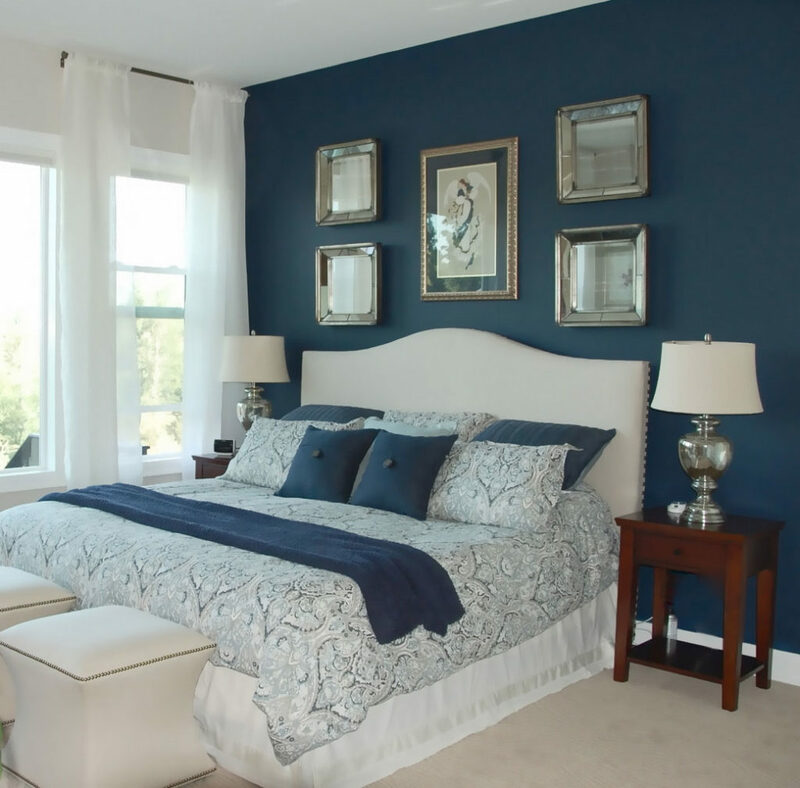 Here you are at our website, article above How to Arrange the Right Bold Color for Bedroom Paint Colors published. 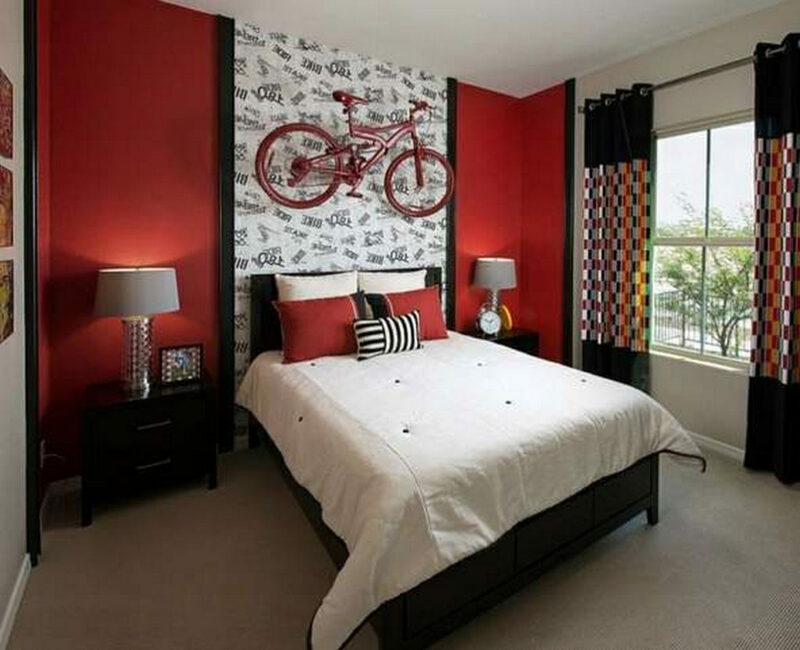 Lots of people looking for details about Bold Color for Bedroom and certainly one of them is you, is not it?